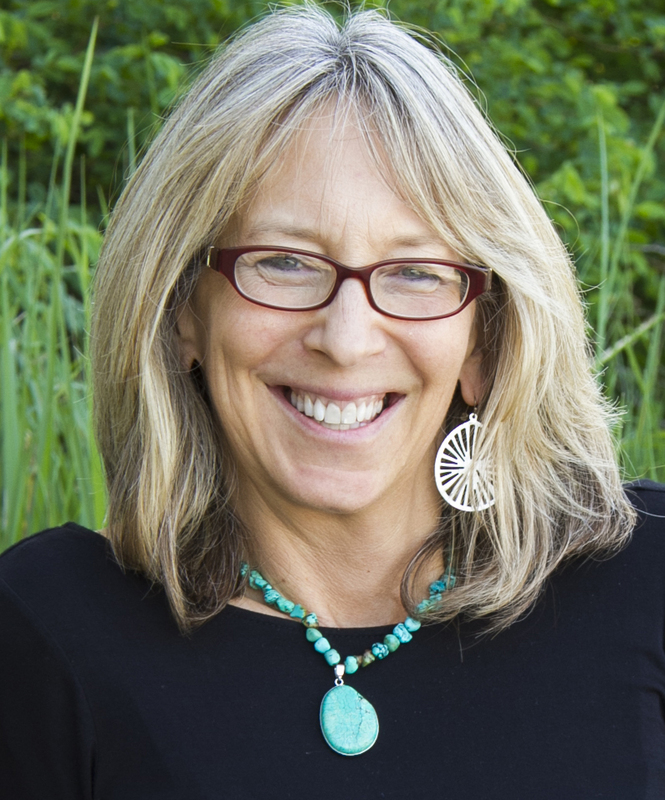 Thanks for having me on the blog today, PJ! 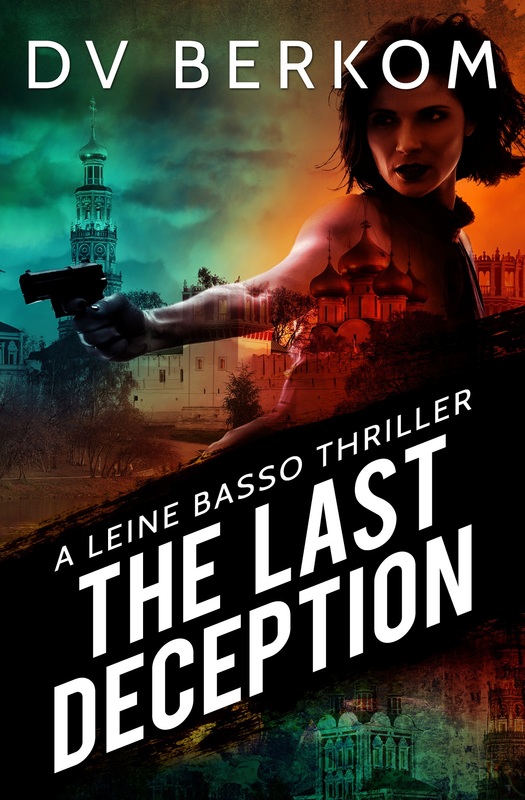 I’m over at Bookbrowsing today talking about the next Leine Basso novel, The Last Deception. Come on over and join me! Sounds really good. I have wanted to know more about her past. She is such an interesting character! Congrats on the new release.